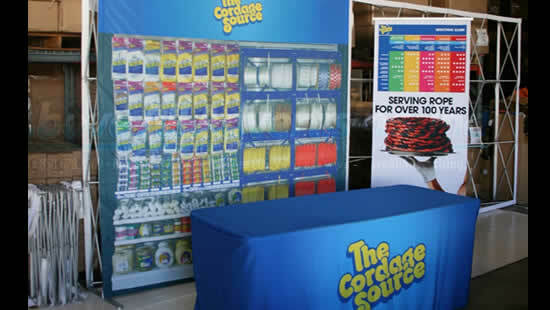 What are the Utilities of a Flexible Banner Stand? Are you planning to exhibit your products at the next trade fair? Have you exhausted all forms of advertising and marketing? 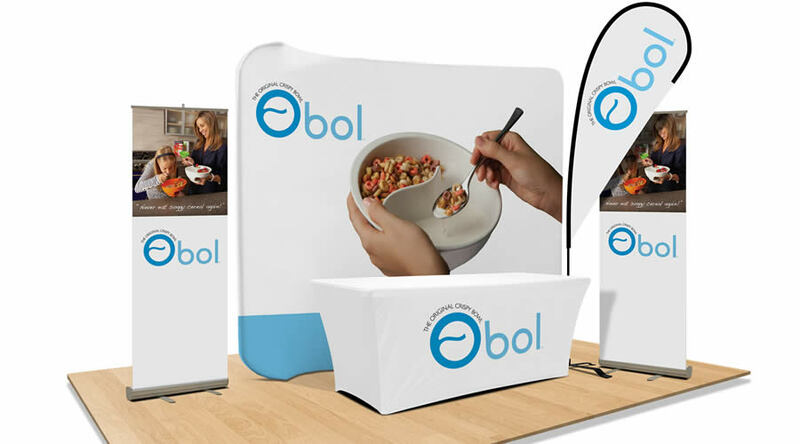 Have you tried installing an adjustable banner stand? 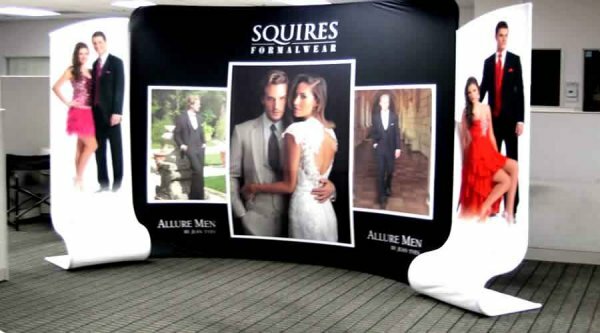 If you want your business to gain online traffic as well as high footfall at your physical store, this type of a banner stand is the ultimate thing. What is an InstaFab™ or Fabsta™ Display and why are they cool? The InstaFab™ and Fabsta™ is clean and professional display system which has been designed for usage at Trade Shows, Show Rooms, Lobbies, Retail locations and high traffic locations. Catch the attention of your prospective customers with a clean, professional and high end looking InstaFab and Fabsta™ display models. Above All Advertising has offered this line since early 2013! Ever since then, this line has grown due to their Professional great look, high quality and overall value. Indoor advertising is so important! It’s crucial to make sure that when a customer enters the room that the advertisements goal was met. We understand that there are a TON of options, and this can be a bit difficult to sort through! Here are some of our personal favorite indoor displays! How to Use Advertising Banners to Get Immediate Sales? 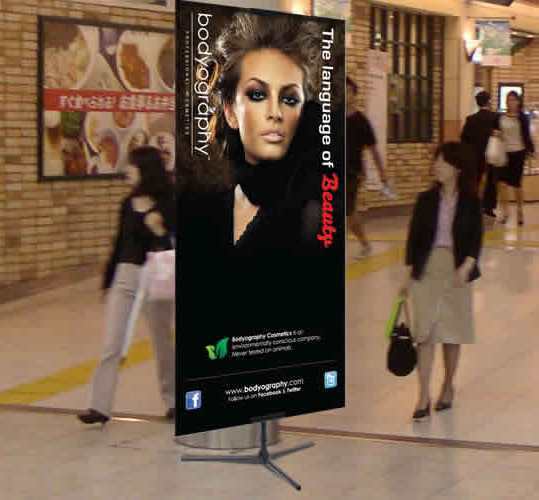 Advertisement banners are an integral part of every business and help consumers identify each organization uniquely. They represent the values and work culture of an organization and can effectively create lasting impression in the minds of customers. They are very effective, especially when you are marketing and promoting your products. 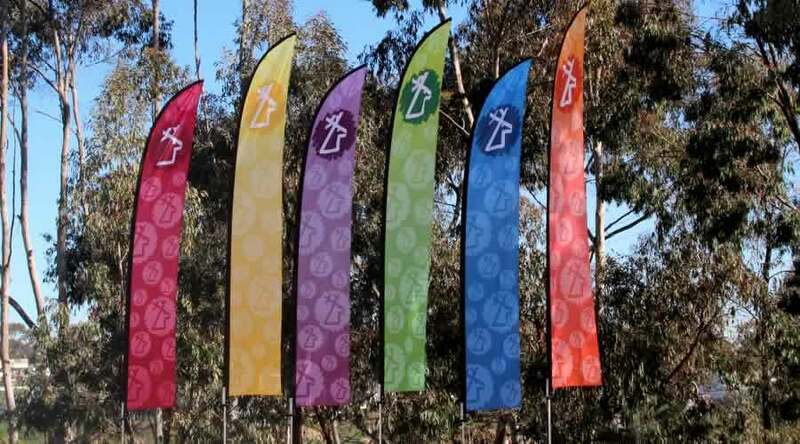 Banners make you stand out of the crowd and market your products/services in a better way. Why should you Use Vinyl Banners to Promote your Business? Looking for a way to advertise your products? Well, technology has brought myriad ways to promote and advertise products or services. One of the best ways to promote your business is to use vinyl advertising banners that are way more advanced than their more expensive and traditional counterparts. What are the Advantages of Using Vinyl Banners? Vinyl lasts for long and provides the flexibility you want for advertising your business. 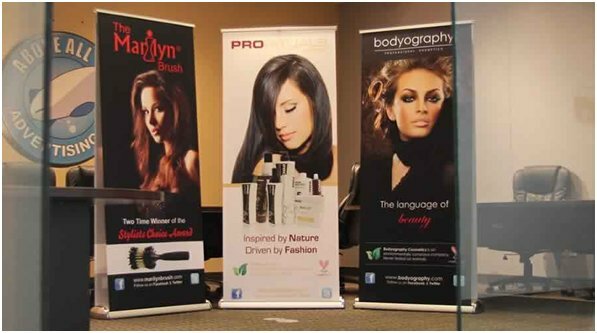 Use vinyl banners to enjoy increased revenue in your business. Many business-owners consider participation in trade fairs to be un-affordable due to the costs involved in booking space and setting up trade show booths, developing attractive displays, training staff, to & fro travel, boarding and lodging, and more. While acknowledging that there is a cost to taking part in trade shows the many benefits that accrue from such participation more than outweigh the costs. Take a quick look at what you can achieve at a trade show.